Funding for Lone Palm Foundation comes from several sources. You know about the NOLA Margaritaville sale we just had. Now we’ll talk about two others here. 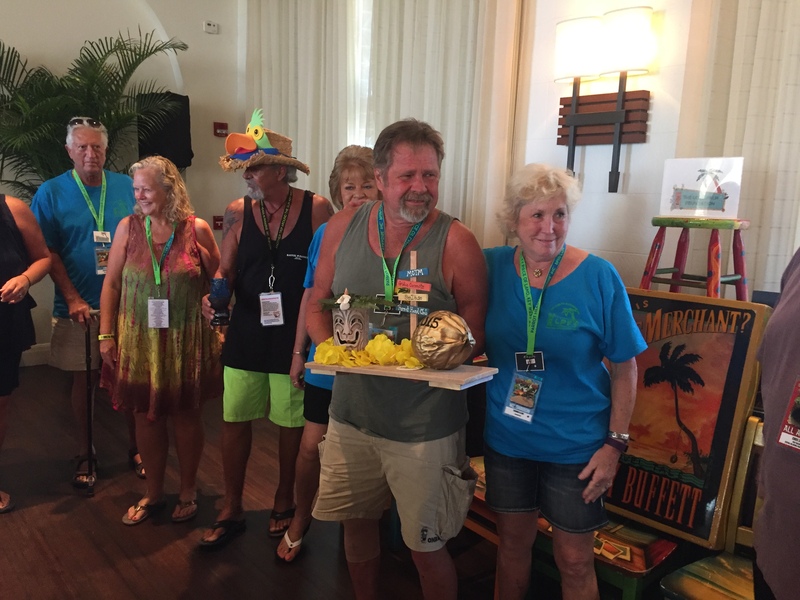 The first is from the revived Live Auction at Meeting of The Minds (MOTM), Parrot Heads in Paradise’s (PHiP) annual convention in Key West (it’s coming up fast!). 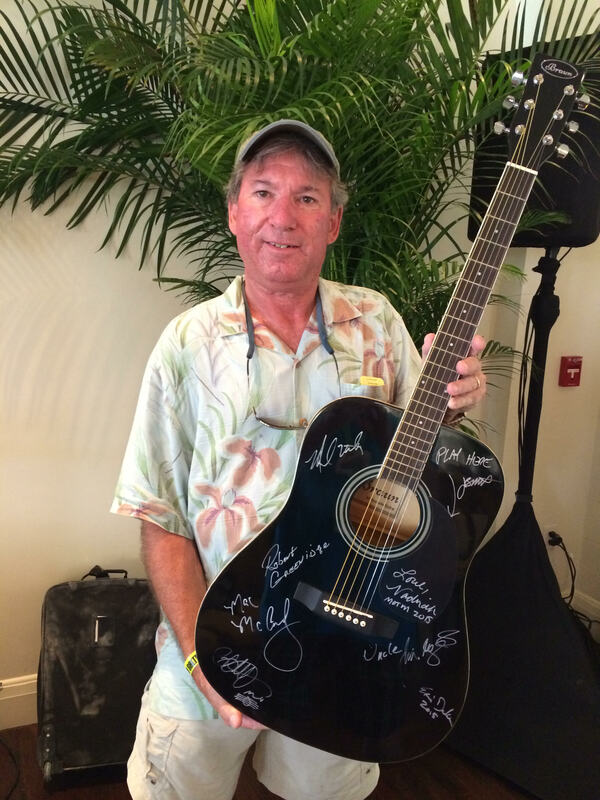 Held on Saturday morning, the Live Auction is a treasure trove of Jimmy Buffett and Trop Rock related memorabilia all beautifully presented and much of it signed by the Big Guy himself. Dave Levin was one of our big winners. The second source is from direct donations which can be from Parrot Head Clubs or individuals. If you’ve ever been to MOTM, you’ve probably noticed groups wearing matching t-shirts. Some clubs have their own shirts for their members, but PHiP South Region has a shirt for all of their club members to wear. There’s usually some dough left over from the t-shirt sales that they donate to charity. 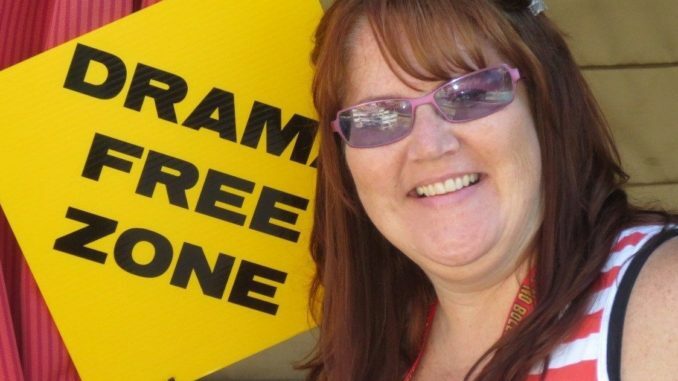 During the hubbub of the general meeting at MOTM 2015, South Region Regional Communicators, Dave Spenny and Karen Mather, decided to make Lone Palm Foundation the recipient of that leftover dough to the tune of $500. Sweetness! At the same time, San Diego PHC officers were conferring and also committed to a $500 donation. This was right before they were named the Golden Coconut Winners for 2015 which just proves how deserving that award was! The San Antonio PHC then followed with another $500 donation. Y’all rock! The Villages put in its check, too! 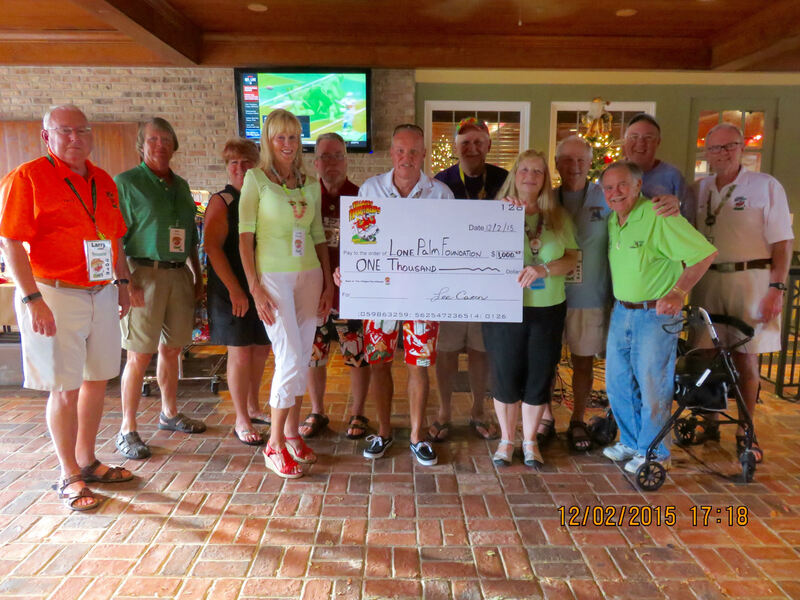 The Villages PHC out of Florida added to our 2015 totals with a year-end donation of $1,000. Awesomeness! In 2016, Parrot Heads of the Prairie from South Dakota were also kind enough to send us $50. Thank you very much! Because Lone Palm Foundation is a 501(c)3, all donations are tax deductible so individual donations are quite welcome and will provide the donors with a little tax relief in addition to the good feelings of giving to a great cause. Visit our Donate page to see how you can be part of the phun!